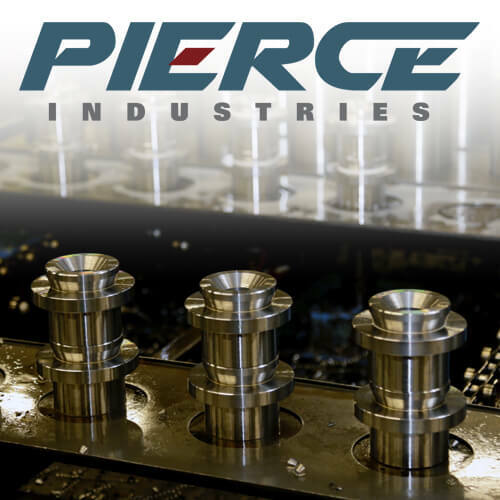 A Customer with the need for pneumatic pressure assemblies reached out to Pierce to provide customized manufacturing techniques that could reduce the cost of the parts. 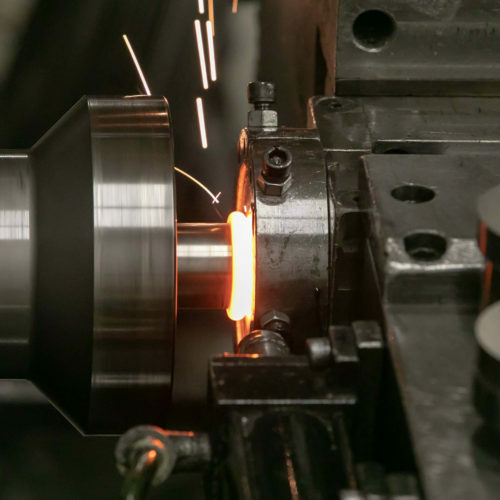 By combining Roll Forming and Inertia Welding, we were able to reduce raw materials by 40%, reduced the number of processing steps needed, and decreased fabricating costs by over 55%. The initial processing step was to Roll Form tapered ends into a raw tube. 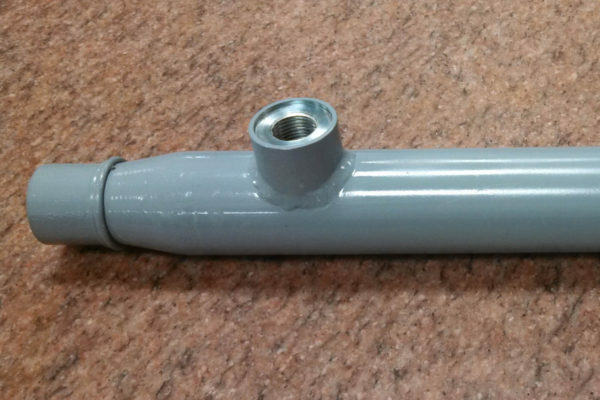 Once completed, smaller tube sections were Inertia Friction Welded onto the tapered ends of the larger tube. Utilizing the Roll Forming and Inertia Welding processes, significant machining of raw materials was reduced, along with the elimination of four traditional manual MIG welding operations. Once the vessels were completed, hydro-static testing indicated a burst pressure of over 9000psi, with failure occurring in the main body of the tube. Pressure vessels ranging in size from 2.5” to 6” diameter were produced.